The board of platinum miner Lonmin, which is recovering from a six-week strike at its flagship Marikana mine, has reported an operating loss of $702 million for the year ended September. It has also revealed it has rejected a reverse takeover proposed by its largest shareholder Xstrata, which would have increased the latter’s shareholding from 25% to 70% or more. the strike at its Marikana mine, where 46 people died, resulted in lost production of 110 000 oz platinum in the fourth quarter of the 2012 financial year. The Xtrata offer was rejected last month. It would have seen Lonmin acquire Xstrata's South African platinum-group metals (PGMs) and alloys businesses for a $1 billion inter-conditional rights issue, which Xstrata hoped to fully underwrite. 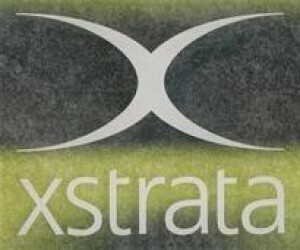 Xtrata had also proposed a revised Lonmin board comprising 11 members, with Xstrata having the right to appoint the chairperson and four other directors, including the CEO and CFO. Lonmin, will be moving ahead with a rights issue to raise $817 million instead. Acting CEO Simon Scott has indicated that the proposals from Xstrata did not favour all Lonmin’s shareholders and and that any new proposal would be considered by the board. 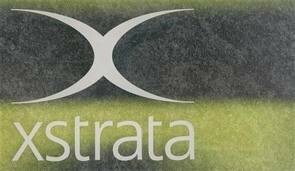 The company did not know whether Xstrata would take up its rights under the offer, Scott said.